We make you look good online, Everything we do is designed to help you as a business owner succeed online. 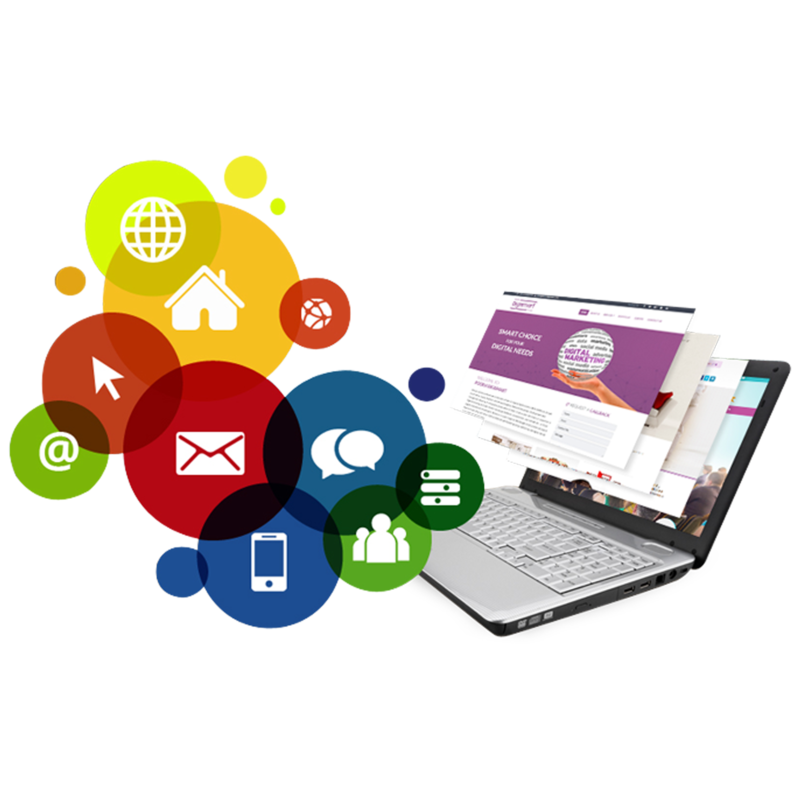 We are passionate about sharing our experience, wisdom and love for the internet to help you have the best website possible. Our business started to help people understand how they can easily have an excellent online presence and use it to take the pressure off growing their business through harnessing the power of the internet. 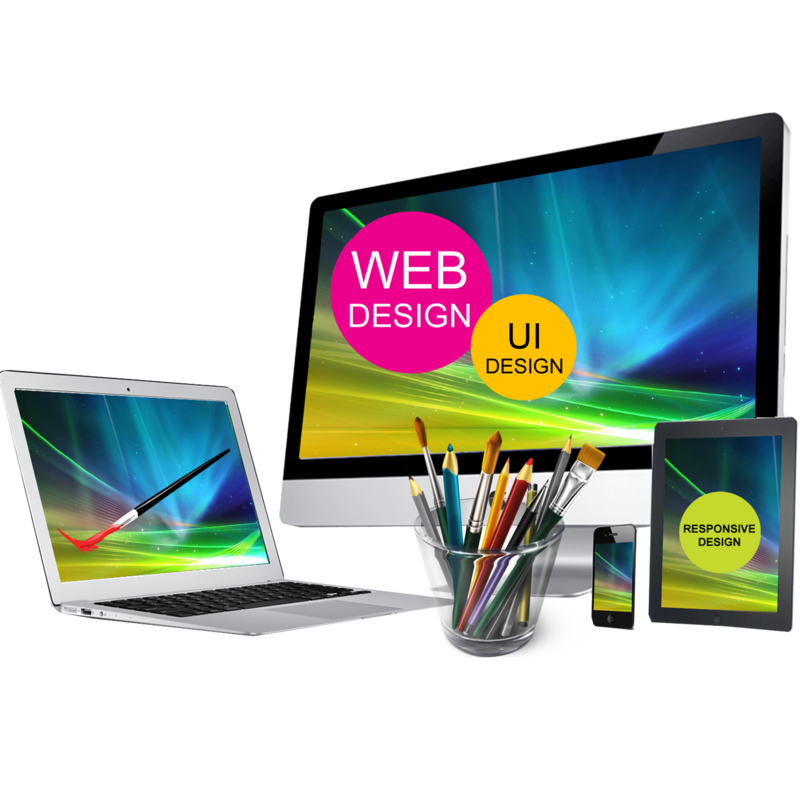 Business owners are often time poor and a good web design helps duplicate your time and can increase your leads with out any extra effort. 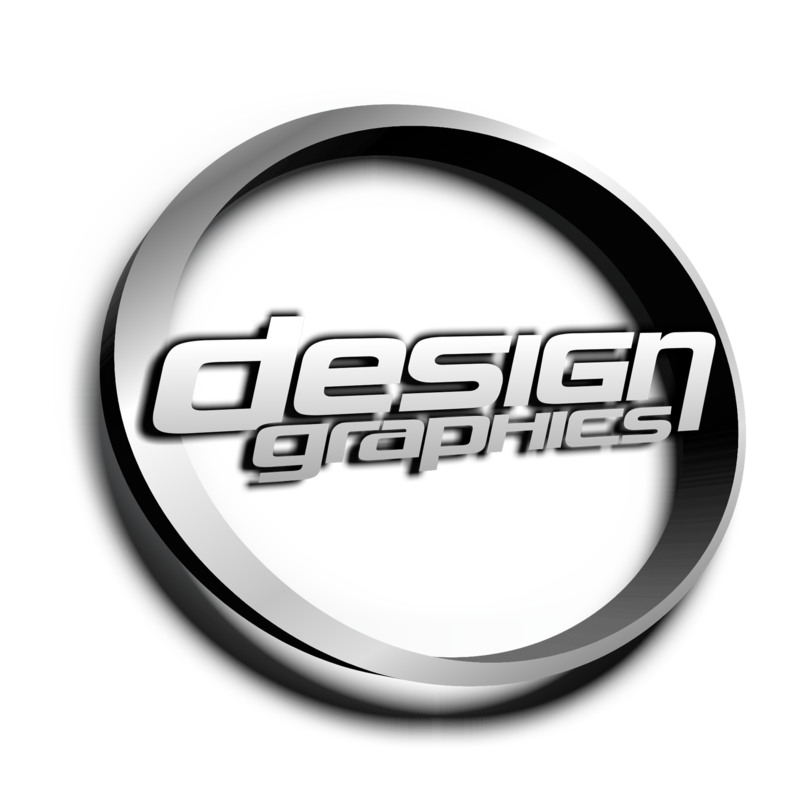 A Logo is a design symbolizing ones organization. It is a design that is used by an organization for its letterhead, advertising material, and signs as an emblem by which the organization can easily be recognized, also called logotype. Logotype is a graphic representation or symbol of a company name, trademark, abbreviation, etc., often uniquely designed for ready recognition. Our websites are developed with a content management system (CMS) as standard, giving you complete access and control to update your content 24/7 from any device. 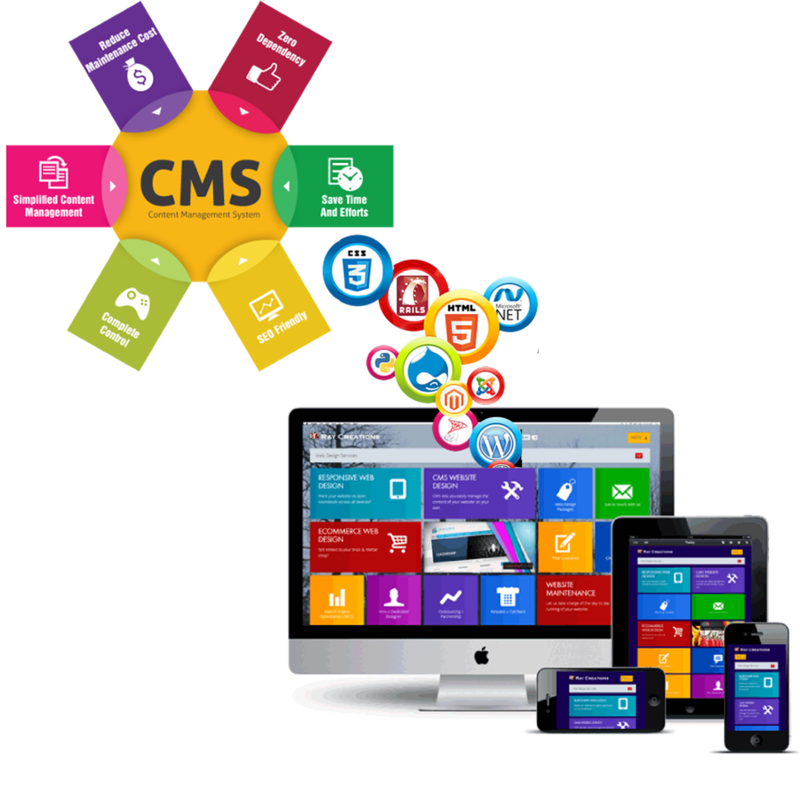 Our CMS platform, WordPress, is globally recognised as the best CMS available and over one third of all websites online are built on WordPress. It’s search engine friendly, intuitive and easy to use (it’s just like Microsoft Word) and it gives you the freedom and control you need to keep your website growing with your business.